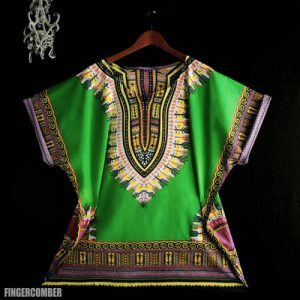 Another modern twist on the traditional, the “THIGH HIGH” Dashiki Peacock is created in a West African Dashiki print.The free-size construction fits US-Small to US-XXL. 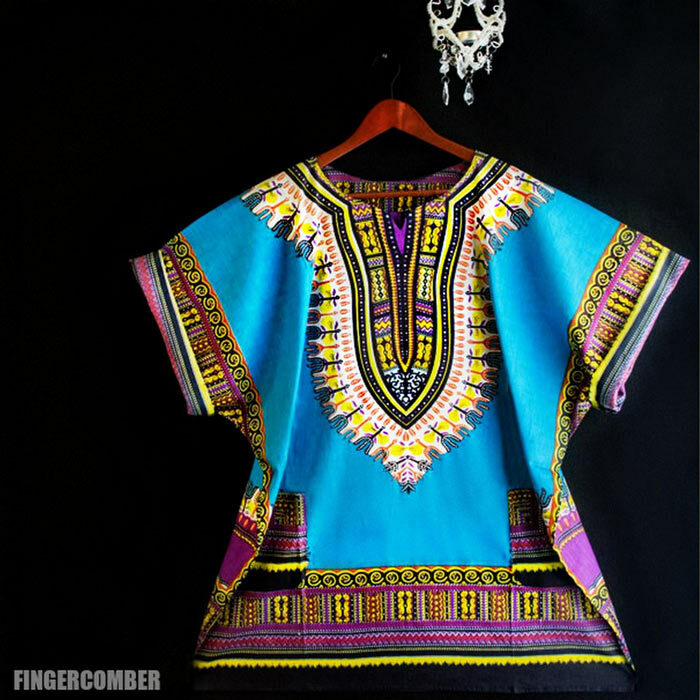 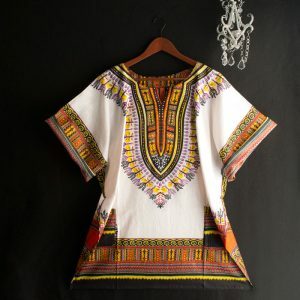 This Dashiki is 34 inches long and can be worn year-round. 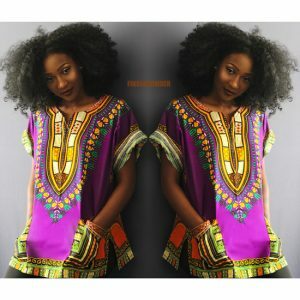 Rock it with short-shorts in the summer, with leggings in the fall, or with black tights & your favorite boots in the winter!